Nachos, check. Wings, check. Pizza, check. Welp, it's decided: the Philadelphia Eagles and the New England Patriots are vying for the title of Super Bowl LII champions. As an American, I hate the Patriots. As a Dallas Cowboys fan, I hate the Eagles. It's a lose-lose situation. 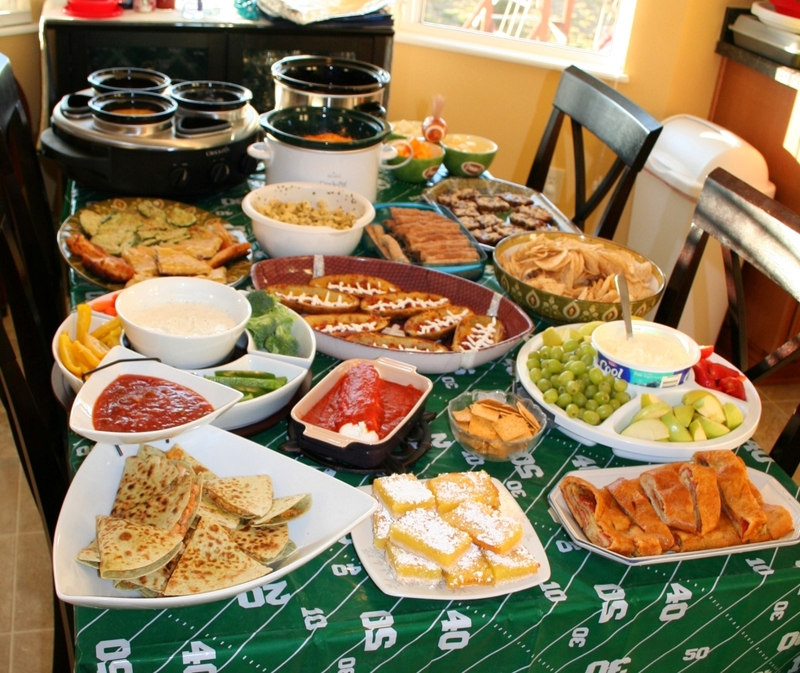 Super Bowl Sunday is the perfect day to eat all the junk food you want. Nachos, check. Wings, check. Pizza, check. Homemade queso and salsa dip, check. Indulge in all the food. Companies pay absurd amounts of money to air their commercial during the Super Bowl. Some of them are great... others, not so much. However, it's almost guaranteed that they will be memorable either way, so look forward to not using commercials as bathroom and social media breaks. Justin Timberlake is performing this year, and I'm excited to see what dance moves he pulls out. Half Time performances are always over the top, and I am more than prepared for it. The best part of the Super Bowl is the people you surround yourself with... even the obnoxious Patriots fan that won't shut up. So get your squad together and enjoy America's most-watched sporting event with your favorite people. So the uniforms aren't all that different during the Super Bowl than they are during the regular season, but they do have the Super Bowl emblem on them. Plus, you can also appreciate other things... like how the players look in the uniforms. Betting can make anyone more invested in an event. It's no different with football. Even if you don't care who wins, you can hope the score pans out so you win something. Whether you know the strategy of the game or not, it doesn't really matter... it's all by chance. As a football fan, I always want to watch a good, competitive game (unless maybe my favorite team is playing... or my least favorite team). So on February 4th, I don't want to watch a blowout. I want a riveting, nail-biter. I want the winning team to earn the title.